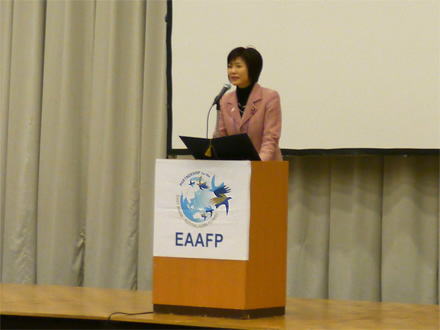 Ms. Hinako Takahashi, Parliamentary Vice-Minister of the Environment, attended the 8th Meeting of Partners to the East Asian-Australasian Flyway Partnership (EAAFP). 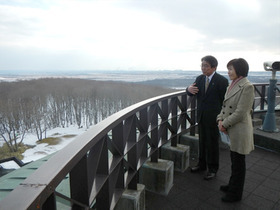 She visited Kushiro-shitsugen wetland. Opening remarks by Parliamentary Vice-Minister Takahashi. 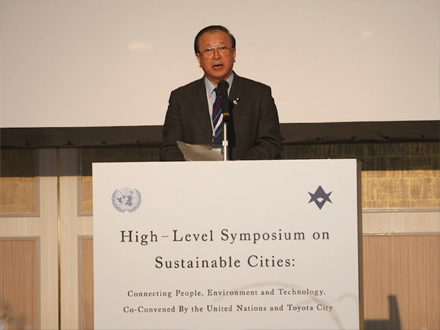 Mr. Shigeo Kitamura, Vice Minister of the Environment, made the opening remarks at "High-Level Symposium on Sustainable Cities" co-hosted by the United Nations and Toyota City. 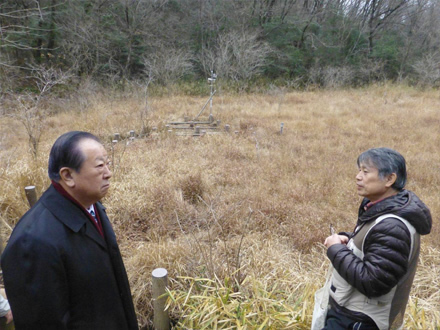 He also visited the wetlands which are registered under the Ramsar Convention. He visited Yanami wetland registered under the Ramsar Convention. 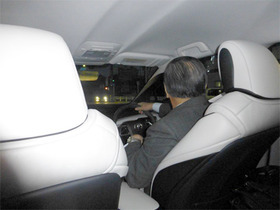 The test ride of Toyota MIRAI, the hydrogen fuel-cell vehicle.